Change is inevitable. As you embark on a new year, there will be change. America will have a new President. We’ll set new goals, make new friends, loose old friends, maybe start a new job or maybe a new marriage, child, or grandchild. Whatever it is, it will be new. 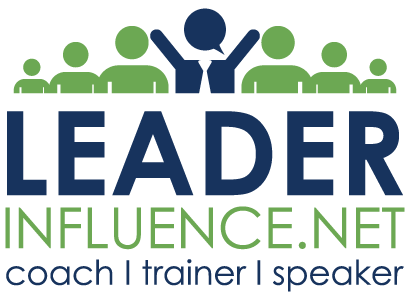 As you plan to grow in 2017, consider the services of Leader Influence LLC. Click on the link below for more information on services offered. Next Post Next post: HAPPY NEW YEAR!! !